Get Your Much Needed Discounts All on ONE Website! Raise your hand if you love discounts! I love discounts and sometimes I need to hunt through websites or numerous pages on Facebook just to find the latest discount deal on the web. Online shopping is something I rely on, since some online offers are more affordable and the convenience it brings is such a breather in my busy life. Now, if you had ONE website that would just update you with the latest discount deals online, wouldn't that be grand? Imagine 159 deals at 35 webpages, with your favorite stores listed and these could also be delivered straight to your email inbox so that you don't miss out! Saleduck.com.ph has just done absolutely that! Look up your favorite online store like Zalora, Beauty MNL, Althea, and Bench, then choose your deal, paste the voucher code during check out and voila! You just saved money! As you can see, I mentioned mostly beauty stores hehe, but you can also see amazing brands like Under Armour, Microsoft, Agoda, Grab, Poundit and more. There is a deal for everyone, and you don't even need to create an account just to enjoy the deals - perfect right? It's also good to know that Saleduck not only delivers discounts to The Philippines web public but also to 12 other countries within Europe and Asia. Give it try today to find YOUR best deal, just log on to http://www.saleduck.com.ph/ and start enjoying amazing savings with your favorite brands. Follow Saleduck Philippines on Facebook for the latest updates! I love discounts! Thank you for this info. Mamanee! Makakatulong po talaga ito sakin lalo na't I really would rather shop online for my kids wants or needs that is affordable yet kilalang products pa like toys.. Magagamit ko tlaga to! Shopping time! I love discounts! 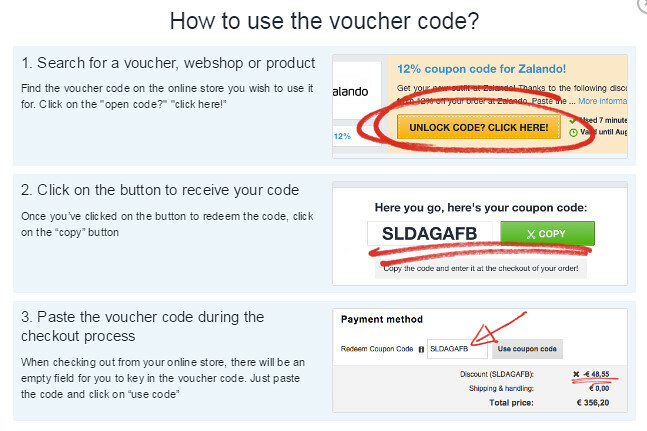 Whenever I get to shop online, I make sure that before I check out the item, I will look for discount vouchers or codes that can be applied on it. Discount is such a great help specially if your are in a tight budget. Thanks mamanee's nest for this info. Such a great help!